The richest vegetarian source of both omega-3 and omega-6 fatty acids. 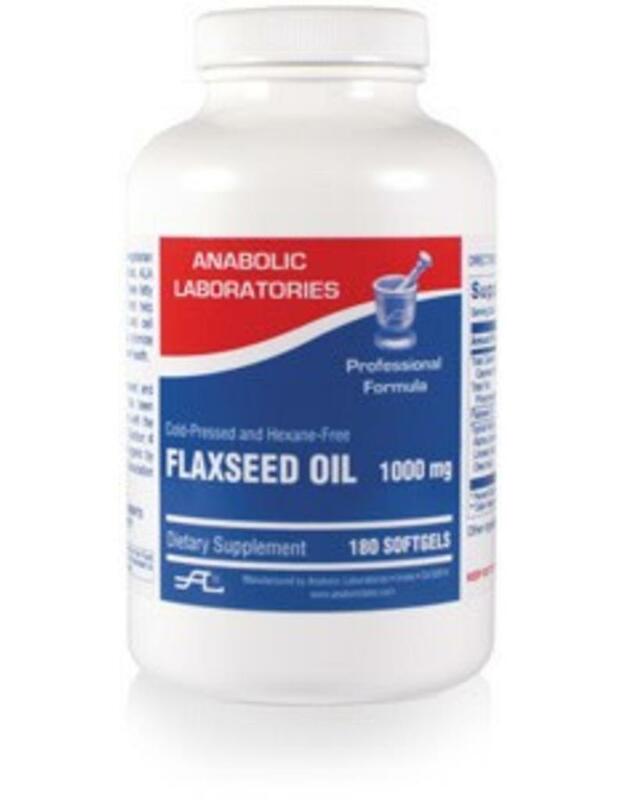 * This flax seed oil comes in a capsule form to ensure freshness which is critical due to its instability. 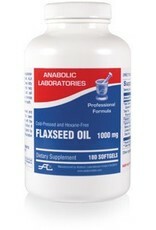 This flax seed oil is cold pressed, organic, and hexane free. Other Ingredients: Capsule (gelatin), glycerin. Recommendations: Take 2-6 softgels daily with food or as directed by your healthcare practitioner. Contains NO sugar, starch, artificial colors, flavors, preservatives, corn, soy, yeast, wheat, grain, egg, or milk products.